That’s not what today is about AT. ALL. But many people outside Mexico mistakenly believe that Cinco de Mayo is a celebration of Mexican independence. 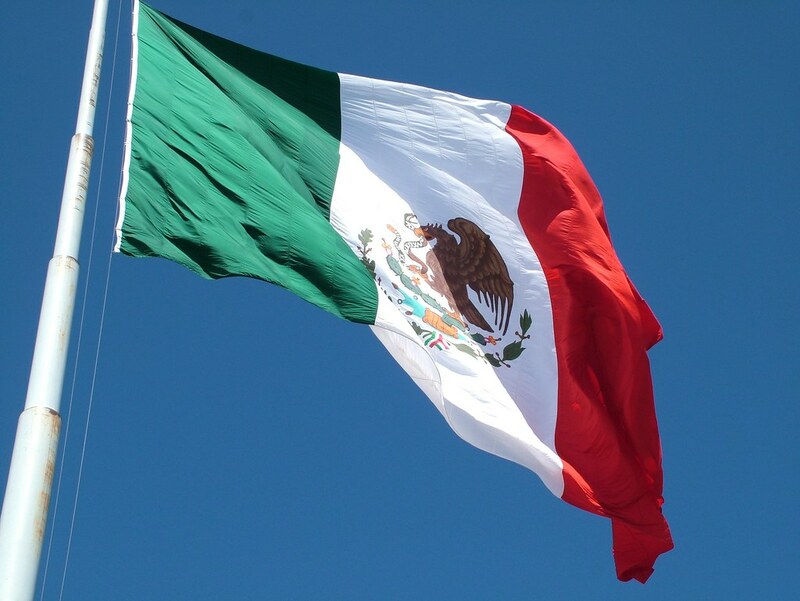 Mexico’s Independence Day is celebrated September 16th, in memory of the war in which Mexico won its independence from Spain. Cinco de Mayo is the celebration of when the Mexican Army finally defeated the French army at the Battle of Puebla in 1862. Since then, the observance of that day has grown into a celebration of culture and heritage. This Battle of Puebla was especially remarkable because there were only around 2,000 Mexican soldiers and three times as many French soldiers with superior weapons. At this point, the French also had a reputation for not being defeated for almost 50 years so you could imagine the kind of confidence the Mexican army must have had. 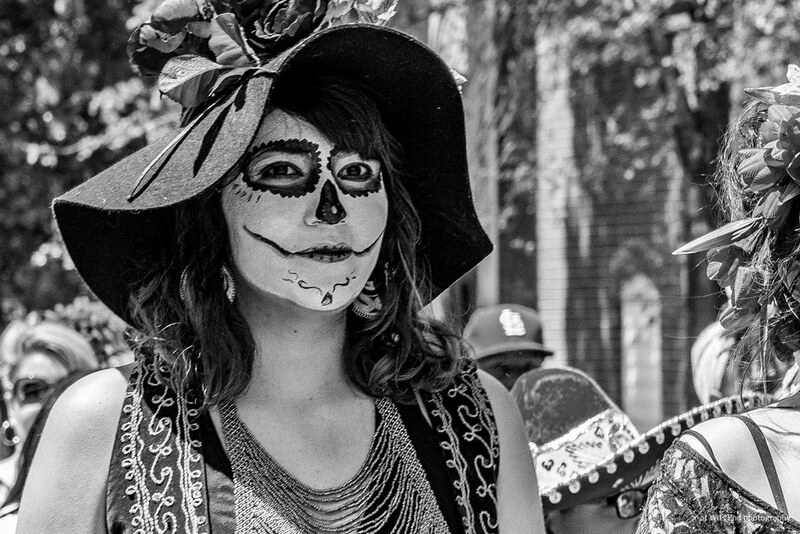 Although Cinco de Mayo isn’t heavily celebrated in Mexico, it’s extremely popular in areas with a dense Mexican American population like Los Angeles, Chicago, Houston, and El Paso. Celebrations in these places may consist of traditional Mexican dances with girls in beautiful overflowing dresses, delicious Mexican cuisine like tacos, gorditas, mole, and mariachi music of which the customary suit is depicted below. The celebration of May 5 in Mexico isn’t as extensive as it is in the States, but it still occurs in the form of army marches, battle reenactments, parades, traditional food, dance, and speeches. 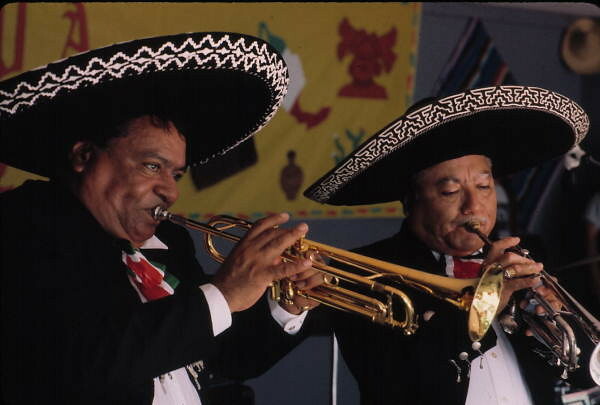 The reason for more celebration in the US and less in Mexico is because in the mid 20th century, Mexican immigrants began to use Cinco de Mayo as an expression of cultural heritage and a “way of encouraging pride” within the Mexican American communities. So there’s your little tidbit of knowledge for today! Happy Cinco de Mayo!